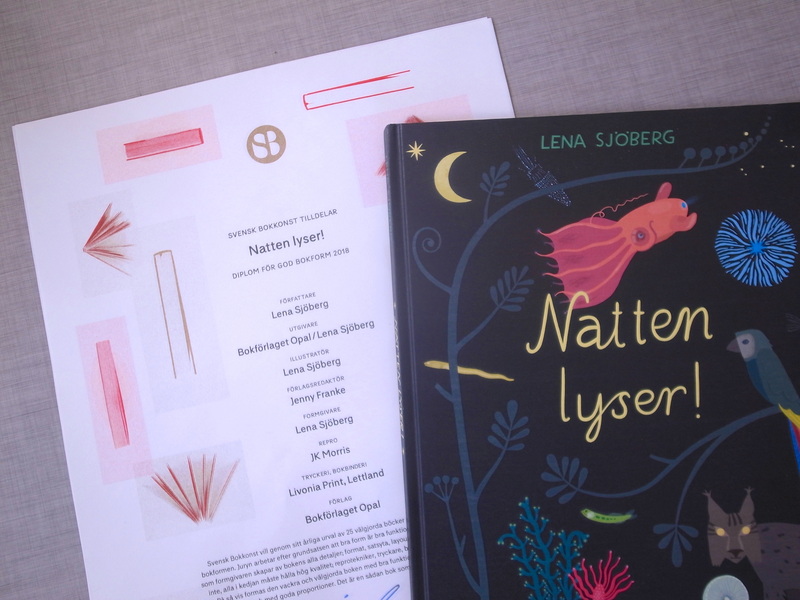 The book Natten lyser! recently received a diploma in the competition Svensk Bokkonst. Natten lyser! is published by Opal. More here. This entry was posted in Okategoriserade by Lena. Bookmark the permalink.